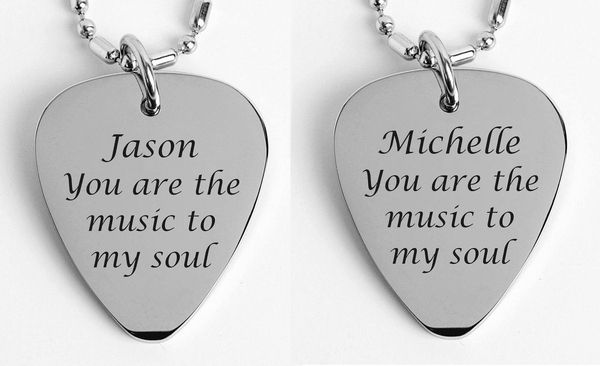 His and hers necklace sets for couples or friends. 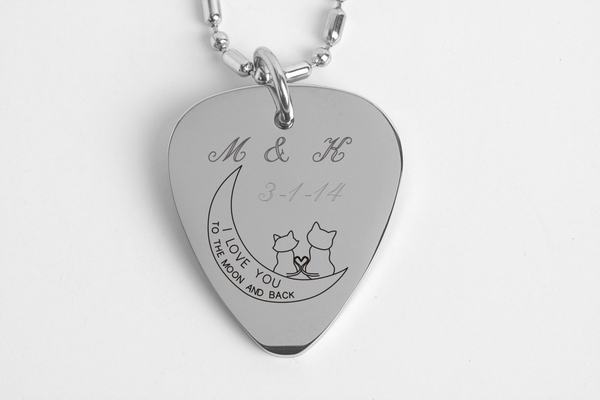 These engravable stainless steel his and hers necklace sets come with two engravable necklace pendants. 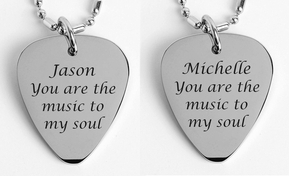 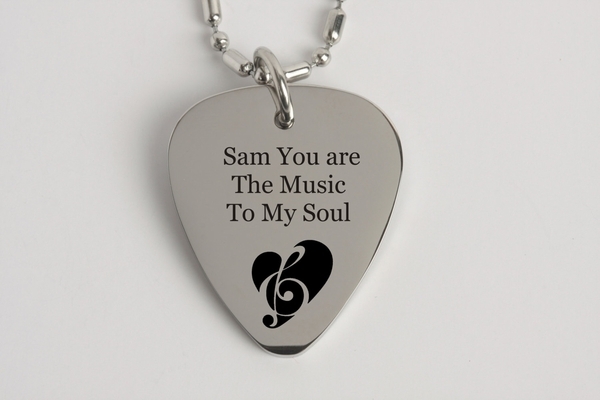 Personalize names, a special date, or simply your friends name or message to make this stainless steel matching pendant set as much of a keepsake as a fashionable necklace.